The Jack Russell is a small dog, as a whole it is longer than high (from 25cm to 30cm at the withers). Its size and weight (between 5kg and 8kg) allows it to travel in all modes of transport to accompany you everywhere during your travels and activities. 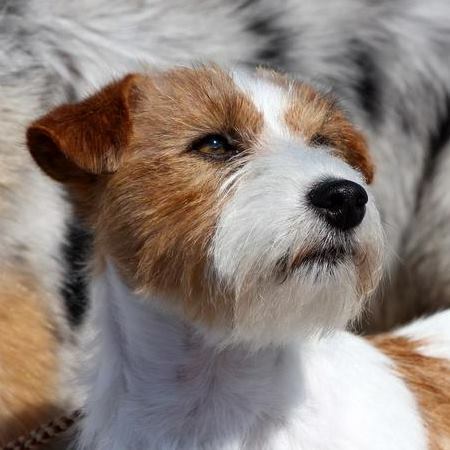 The Jack Russell Terrier is a sturdy and resistant dog. 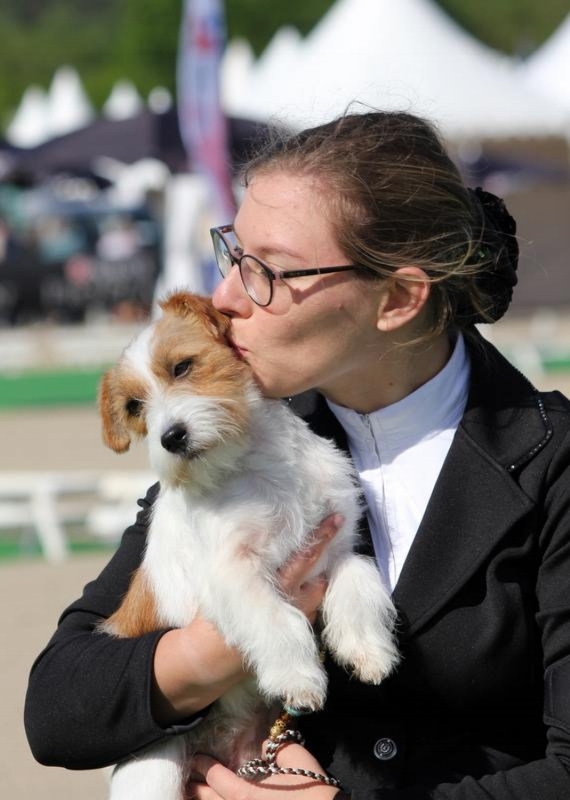 The Jack Russell is a terrier awake, bubbly, agile, very affectionate, with a cheerful and intelligent expression. If the Jack Russell Terrier likes to play outside, he appreciates his comfort and knows how to stay calm indoors. Faithful, it's a great companion to share your family life!